Planning to buy the LG G3 sometime soon? Well, it looks like you might be able to get a free VR headset along with the smartphone. LG and Google recently teamed up to offer a VR headset based on Google Cardboard free for every buyers of the LG G3, and no, it’s not made out of cardboard. LG has tweaked things a little to make the VR headset even better. 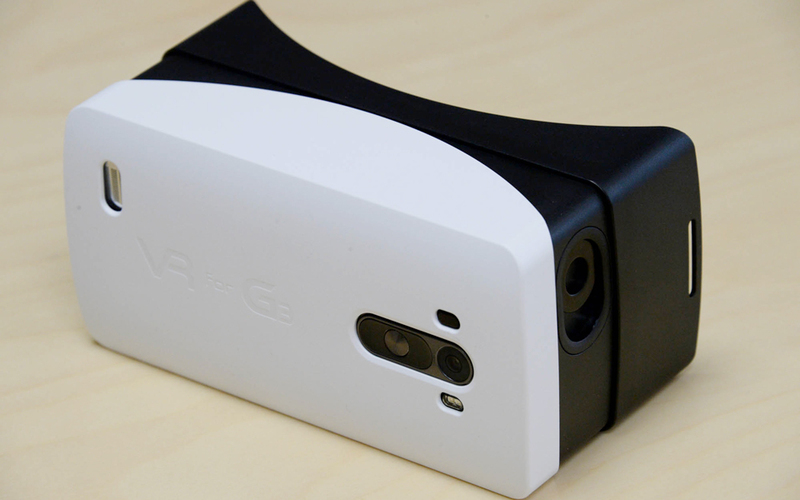 Called “VR for G3”, the headset is made entirely out of plastic. It looks like a plastic version of Google Cardboard, however because it’s made specially for the G3, it has cut-outs for the device’s rear buttons, as well as has a 1W speaker on board. Everything else works the same as Cardboard. 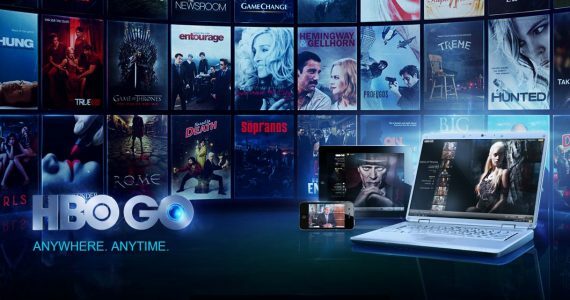 You will need to slot in the LG G3 in order for it to work, and it also has neodymium ring magnet on the side that will work with the phone’s gyroscope sensor, so you can control the phone without ever touching it. Sadly, LG did not mention exactly which market will they offer the free VR headset, but since the G3 is now officially available in Malaysia, let’s hope it means that they will not forget us this time. 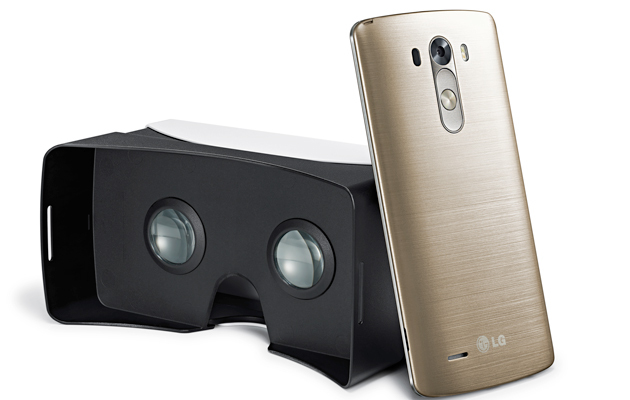 Will a free plastic VR headset based on Google Cardboard convince you to buy the 9 month-old LG G3?